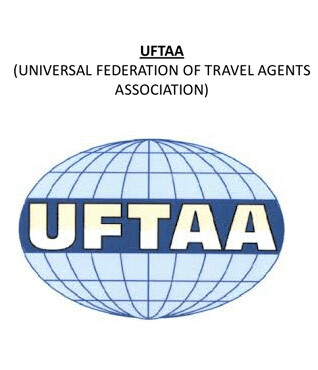 The United Federation of Travel Agents Associations (UFTAA) emanates from the Universal Federation of Travel Agents’ Associations created in Rome, Italy, on November 22nd, 1966. UFTAA was originally founded as a result of a merger of two large world organisations, FIAV and UOTAA, recognising the need to unify travel agencies and tour-operators into one international federation. In 1989, coming from Brussels, UFTAA set up its General Secretariat in the Principality of Monaco. UFTAA started its operation as a Confederation on January 1st, 2003. It is a non-profit Confederation of international scope, representing Regional Federations comprising some 80 national associations. 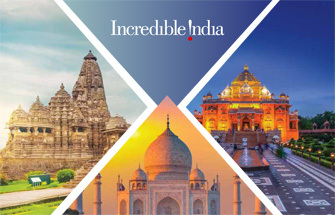 UFTAA is a world body representing the travel agency and tourism industry. UFTAA effectively represents Travel Agents and Tour Operators views on both Inbound and Outbound travel by continuous dialogue and consultation with other international organisations such as the International Air Transport Association (IATA), the International Hotel and Restaurant Association (IH&RA), the International Union of Railways (IUR), the International Road Union (IRU) and the International Chamber of Commerce (ICC) to mention only a few.